Happy Easter to everybody! We've had a good, long Easter weekend. I was off for Good Friday so was able to have an extra day at home. Yesterday, I stayed busy in the kitchen. I baked a 7 Up Pound Cake and whipped up a batch of Neopolitan Rice Krispy Treats. There were a few meals cooked up, too. The blogs have been filled with so many cute Easter treats. I've been so inspired by all of you. Plus, I'm spending a lot of time on Pinterest and my Boards are filling up quickly. I can't wait to see what you've made this week. Joined the party (twice) love this idea! Thanks so much for hosting :) Happy Easter! Thanks so much for hosting Kim! Have a great week. 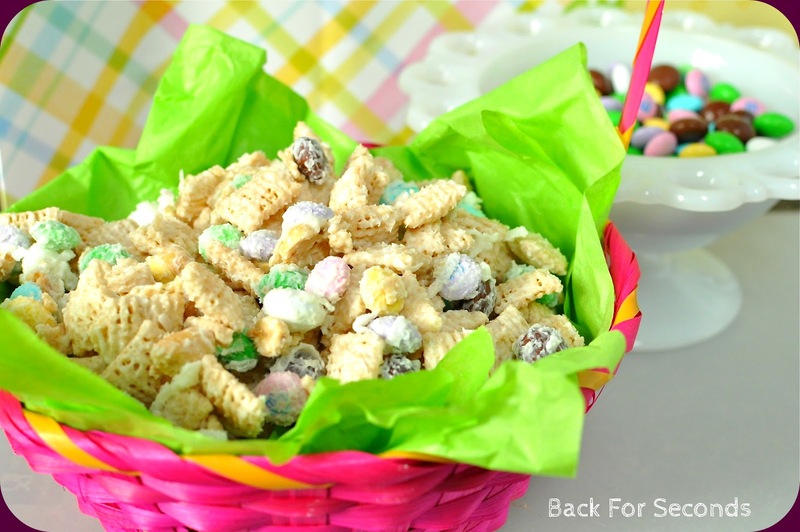 Thanks so much for featuring my Coconut Easter Munch!! 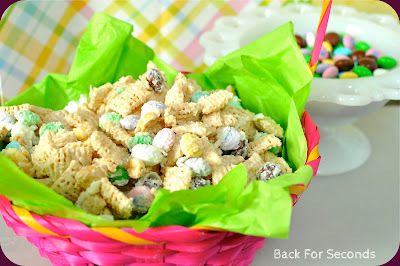 I am linking up with a new recipe today. Thanks for hosting! 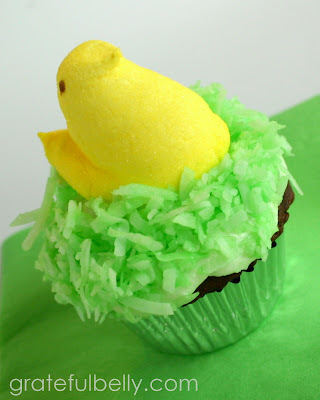 Thanks so much for featuring my Peep Cakes:) I just linked up again, thanks for the party! Thanks for the feature! Have a great week!